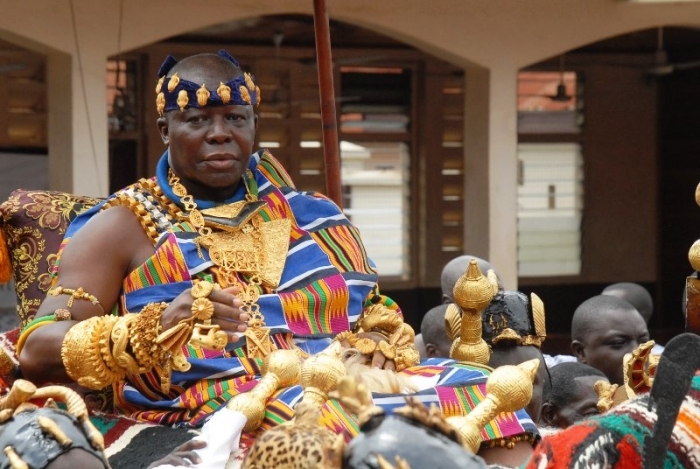 A large number of both Ghanaians and foreign nationals, on Sunday September 27, thronged the Manhyia Palace to pay homage to the Asantehene, Otumfuo Osei Tutu to commemorate the last-but-one Akwasidae of this year. 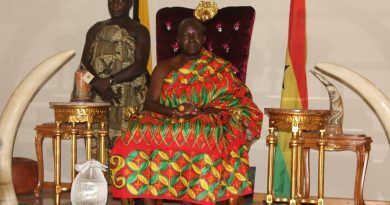 Among the dignitaries who used the occasion to show solidarity to Asantehene were the British High Commissioner to Ghana, Jon Benjamin and his Nigerian counterpart, Adewola Oluseyi Onafowokan, and a delegation of the descendants of the late Asantehene, Otumfuo Sir Osei Agyemang from the Seychelles Islands. 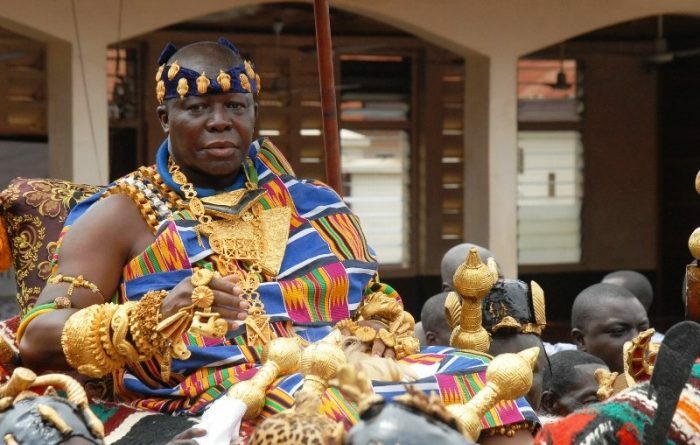 Also at the durbar grounds to pay homage to Otumfuo Osei Tutu were politicians such the Ashanti Regional Minister, Peter Anarfi-Mensah, security capos, religious leaders among other highly ranked members of the society. Some of them presented gifts ranging from vehicles for the Otumfuo Charity Foundation, rams, drinks and cash donations to pay homage to the Asantehene. 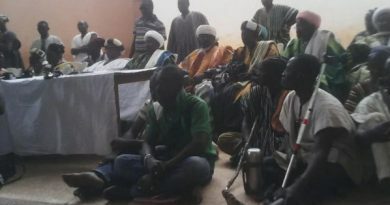 The occasion was spiced up with traditional music provided by various ‘Nwomkro’ groups in Kumasi as well as a display by some fetish priests commandeered by the ‘Sumankwaahene’ or spiritual head of Asanteman, Baffuor Asabre Ababio. Akwasidae is the most significant of all the sacred days on the Asante traditional calendar. The Asante traditional calendar involves nine months in the year and that Akwasidae occurs every fortieth day on the calendar. Today’s Akwasidae happens to be the pen-ultimate such sacred Sundays for this year. The Sumankwaa or the medicine division of the Asanteman plays a pivotal role in the commemoration of the occasion by ensuring that all the black stools representing the ancestors of the kingdom are cleansed and fed by the Asantehene. They also use the occasion to seek spiritual support of the ancestors which the Asantes compare to saints in Christendom, for the occupant of the Golden Stool as well as prosperity and security for the people of the state.